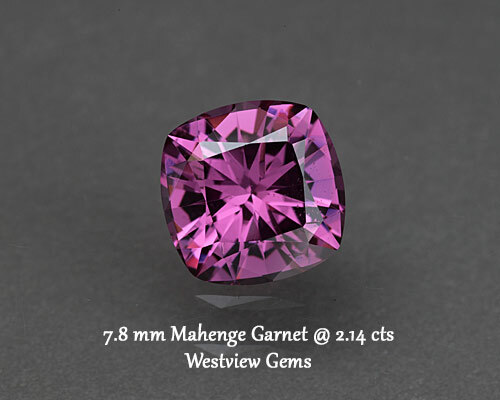 Welcome gem lovers! 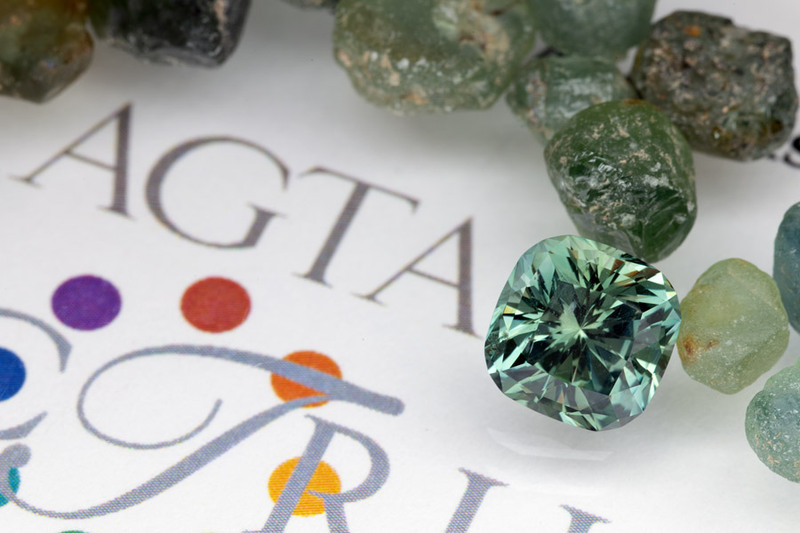 Feel free to browse a wide variety of custom cut gemstones cut by AGTA Spectrum award winner Steve Wallner. 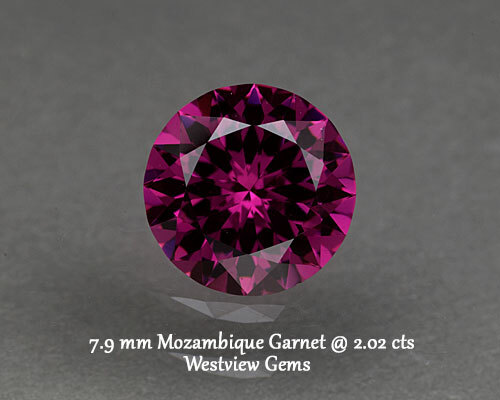 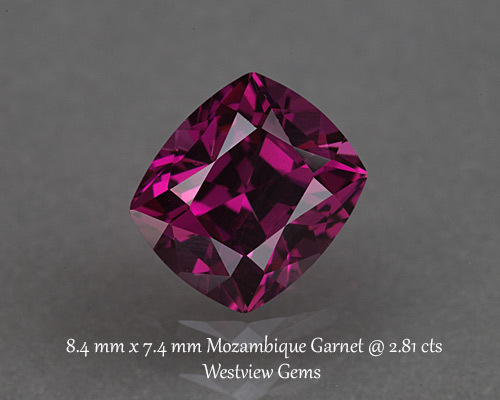 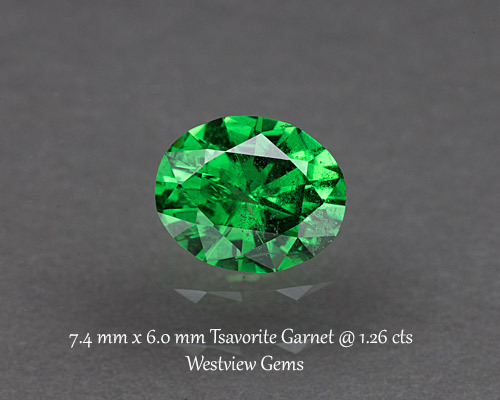 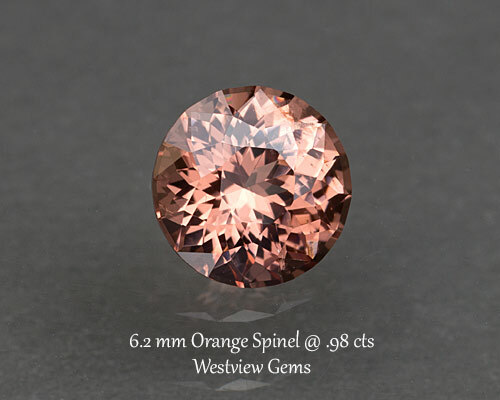 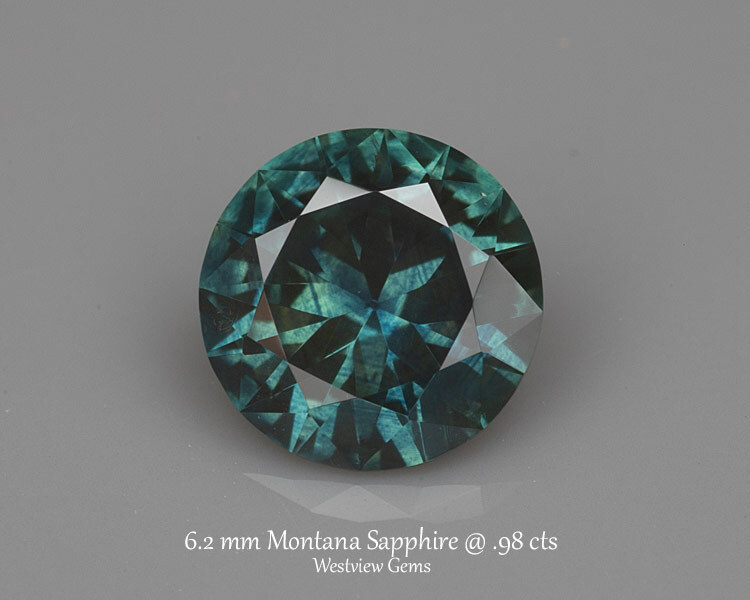 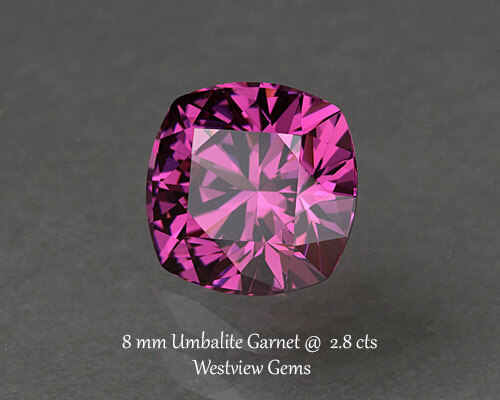 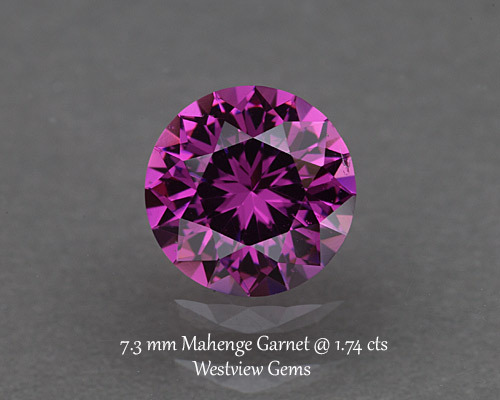 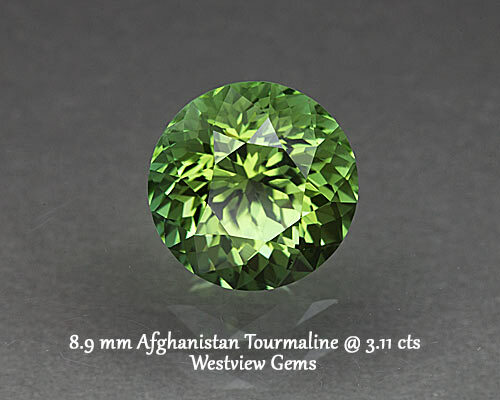 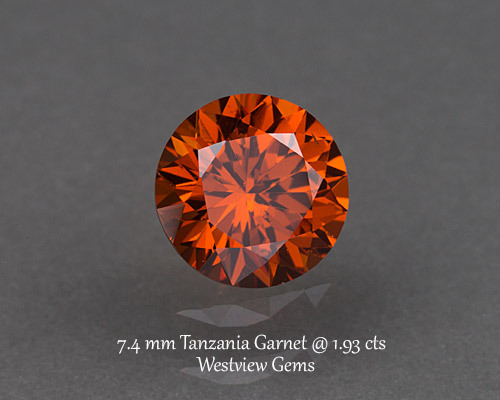 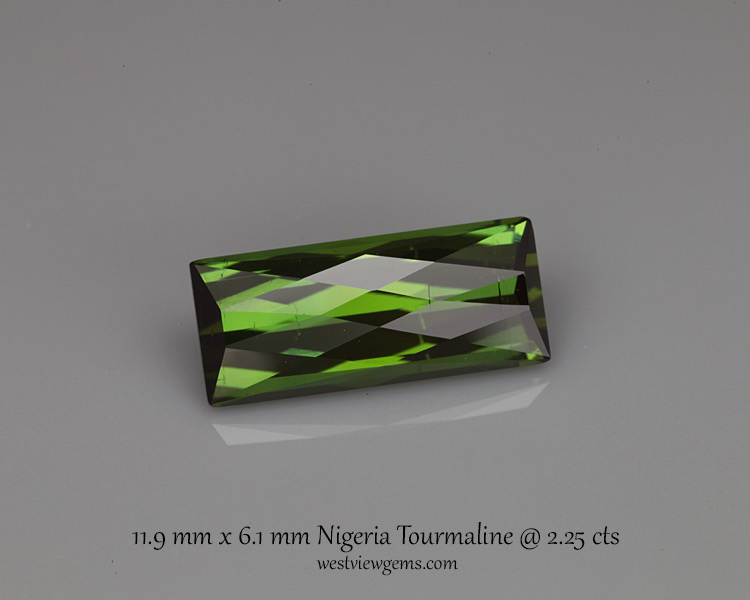 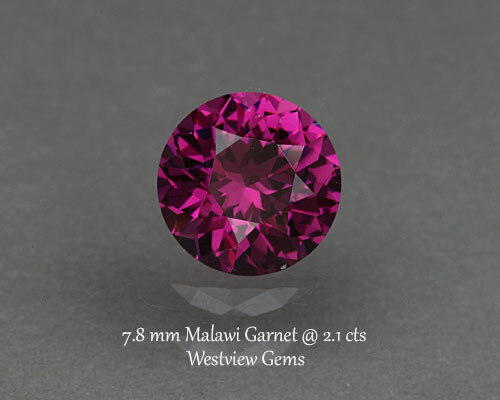 Westview Gems offers a wide variety of custom cut gemstones. 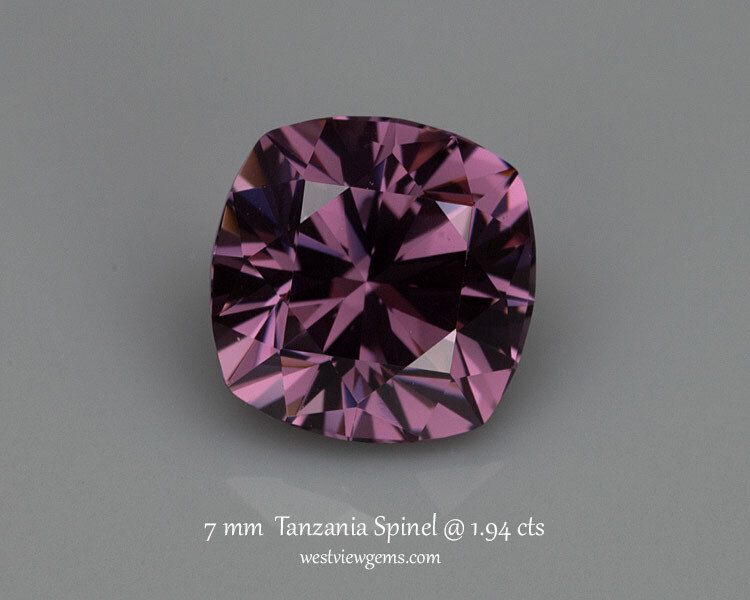 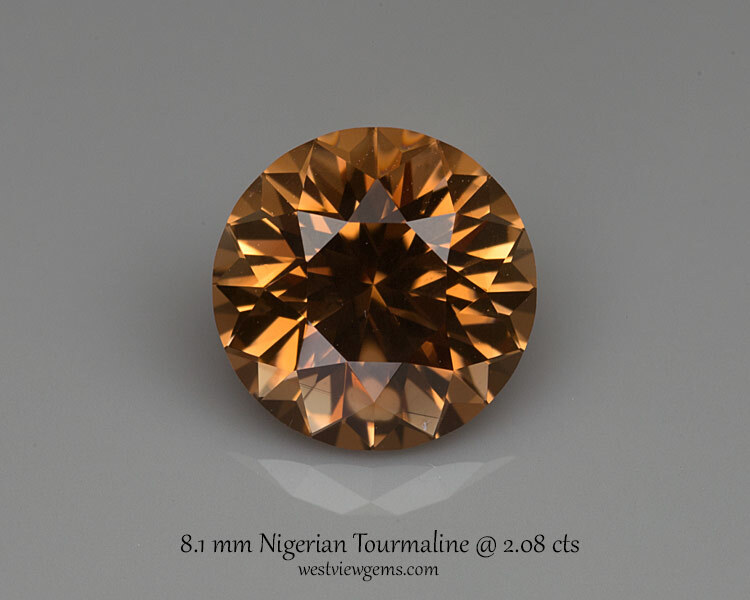 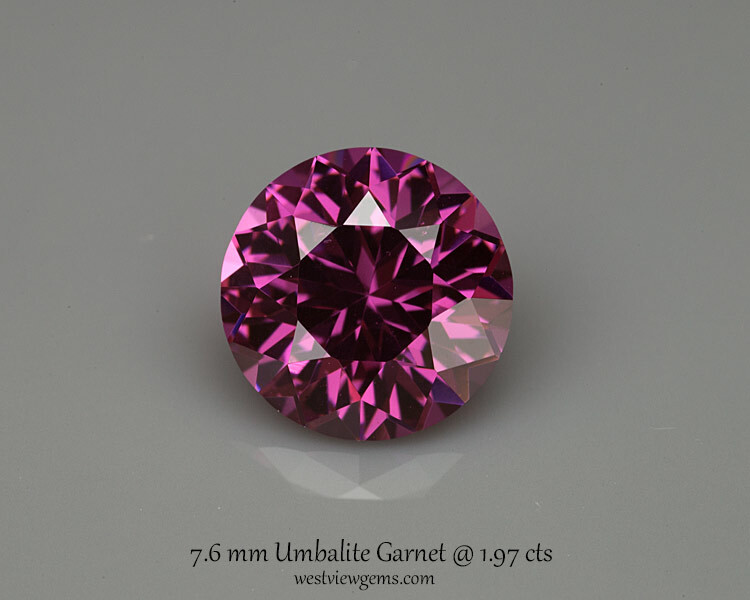 Browse the inventory of precision faceted sapphire, garnet, tourmaline, Montana sapphire, spinel and much more. 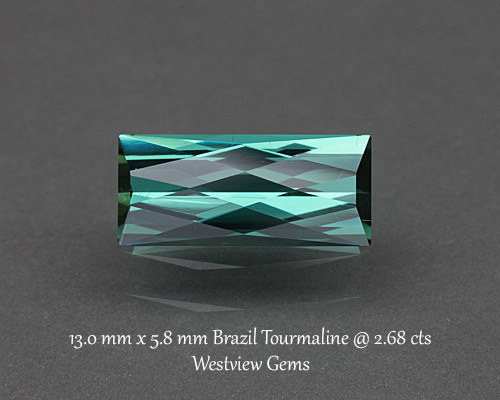 All gems are cut by AGTA Spectrum award winner Steve Wallner.